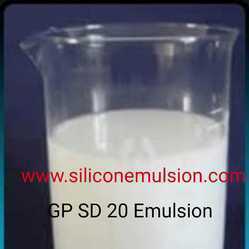 Providing you the best range of gp sd 30 emulsion, gp sd 20 emulsion, gp sd 60 emulsion, silicone defoamer, emulsion gp sd 30 and gp sd 35 emulsion with effective & timely delivery. We are engaged in offering Silicone Deformer - GP SD 30 EMULSION prepared by using advanced technologies ensures maximum effectiveness. It is rigorously checked by our quality controllers on several parameters to ensure flawless product delivery. These deformers are used in aqueous solutions, prevent foaming and also help in maintaining the quantity in the reaction vessel. 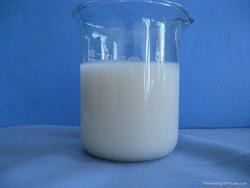 Milky white color, Silicone Antifoams - GP SD 20 EMULSION is a concentrated emulsion that can be diluted with water. Formulated by modifying quality tested chemicals under the strict supervision of our skilled pharmacists and biotechnologists, these products are in compliance with the intentional quality standards. In addition, we offer customization services and on-time product delivery for our esteemed clients. We have an expertise in offering milky white color emulsion, Silicone Antifoams GP SD 60 EMULSION, which are concentrated emulsions to be diluted with water. 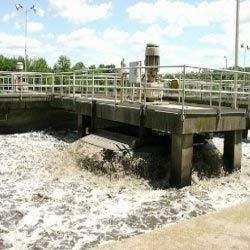 They are nature-friendly antifoams and are available at low cost for several general purpose applications. These can be added to various dry products, such as instant powder, detergents and fertilizers to prevent foaming. We are engaged in off prepared by using advanceering Silicone Deformer - GP SD 30 EMULSIONd technologies ensures maximum effectiveness. It is rigorously checked by our quality controllers on several parameters to ensure flawless product delivery. These deformers are used in aqueous solutions, prevent foaming and also help in maintaining the quantity in the reaction vessel. Our offered GP SD 10 Amino Silicone Emulsion imparts pleasant feel of touch and improved softness on the fabric. Furthermore, these are available in varied colours to suit the client’s requirements. Moreover, these are eco-friendly with varied benefits on cotton, wool, nylon and their blends as well.